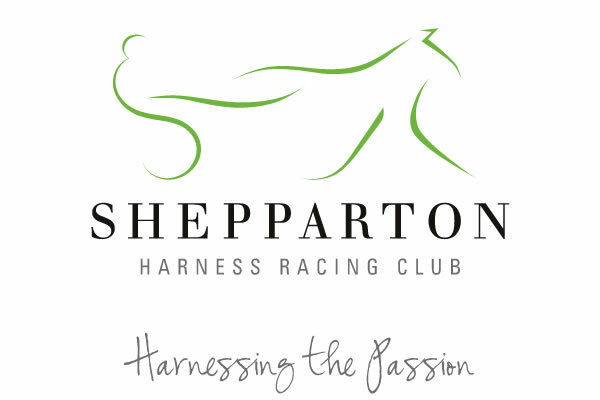 Shepparton Harness Racing Club is located in Kialla and features state-of-the-art racing facilities. We have designed their new website to be light, easy to use, and includes a racing calendar, information about their function rooms and news. They manage their news via their custom CMS and the event calendar via Google Calendar. We designed their logo based on the stylised profile of a harness racer, and this is being used on all their stationery and marketing materials. We also setup their facebook page.